Nick DiCola is a voice, dialect and dialogue coach. 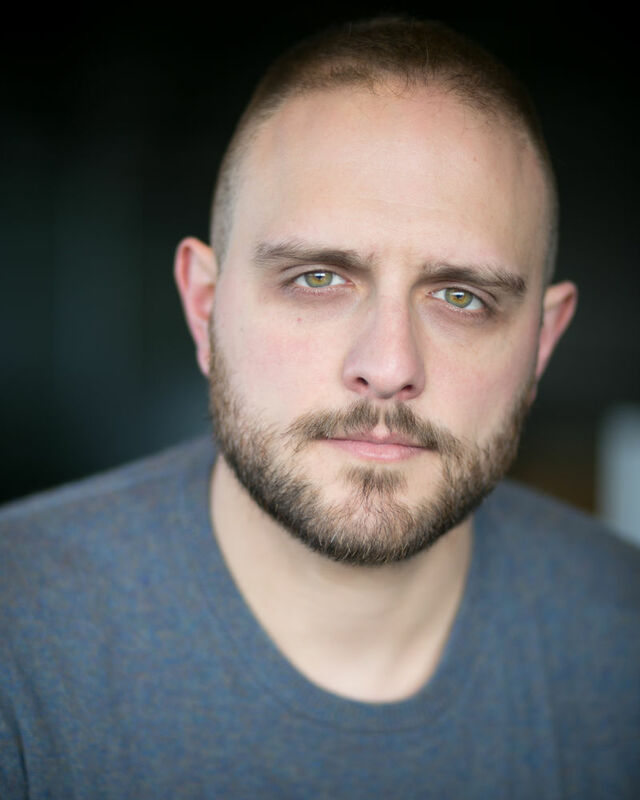 He has worked in numerous London drama schools and served as deputy dialect coach for Billy Elliot in the West End and in the United Kingdom Tour. He worked with Jersey Boys: International Tour and the United Kingdom run of Vanities - The Musical. He has also taught voice and dialect for the Royal Central School of Speech and Drama, the National Youth Theatre, Rose Bruford College of Performing Arts and served as Head of Voice for The Musical Theatre Academy. Additionally, Nick is the main voice coach for the English-speaking Amazon text-to-speech voice over artists.